Whew, it’s been a difficult (yet enjoyable) first half of the year so far. I have read 100 works so far this year, including 33 short stories/novelettes/novellas. I have the book reviews for all of those already written up, and the ones which haven’t yet been published will gradually trickle out over the next three months. I’m planning on reading another 100 works of fiction and nonfiction this year, and writing accompanying reviews to go with them. I now know I can make it, even if I have to read more than a few short stories to pad the numbers and hit my goal of 200. 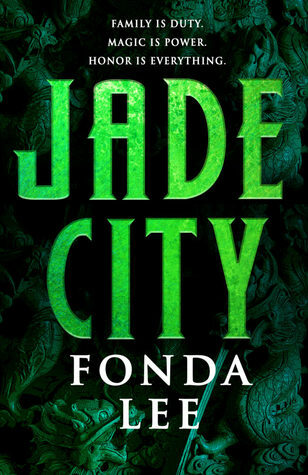 I really liked the characters, plot and action therein and am eagerly anticipating future sequals. 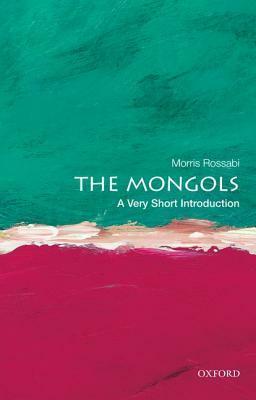 I liked this because it was a nice summary, and I knew nothing about the Mongols before this. I was primed to learn more about the mongols because I read part of the ‘Eternal Sky’ trilogy earlier this year which was partially inspired by the Mongolian Empire and the Silk Road. Though truth be told I’ve read less than 10/100 nonfiction books so far this year, whereas last year I read about 25/100 nonfiction books. I’m really going to have to double down for the rest of the year.